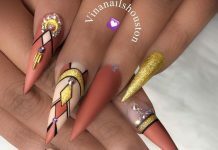 Hello, Naildesigners! 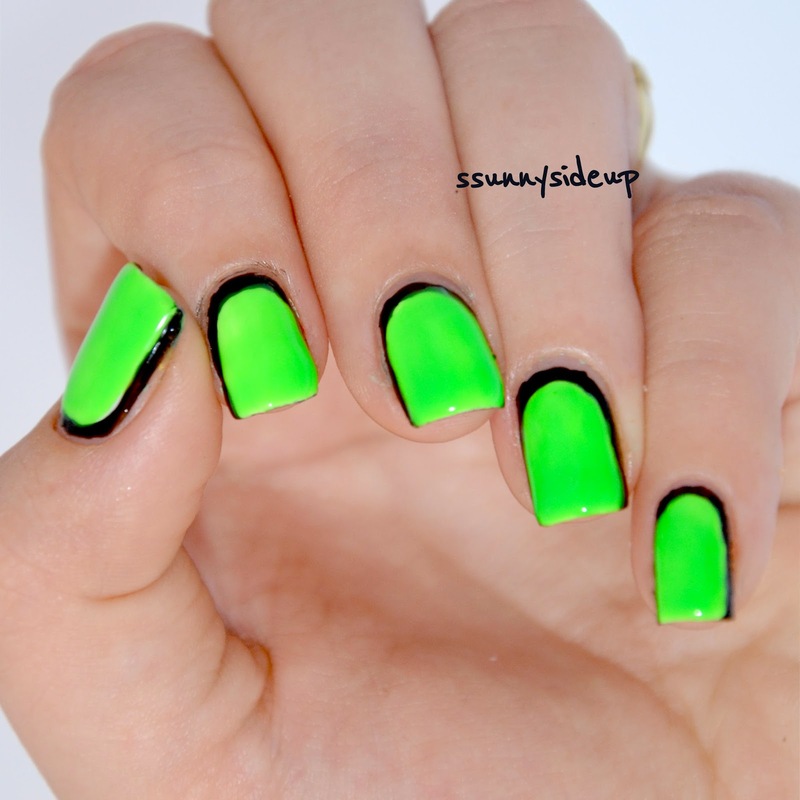 Wanna go for something wild like neon green nails? 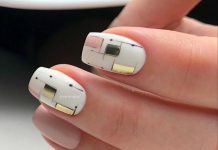 Subtle nudes and blush pinks are awesome colors and suit most of our fashion and daily needs. 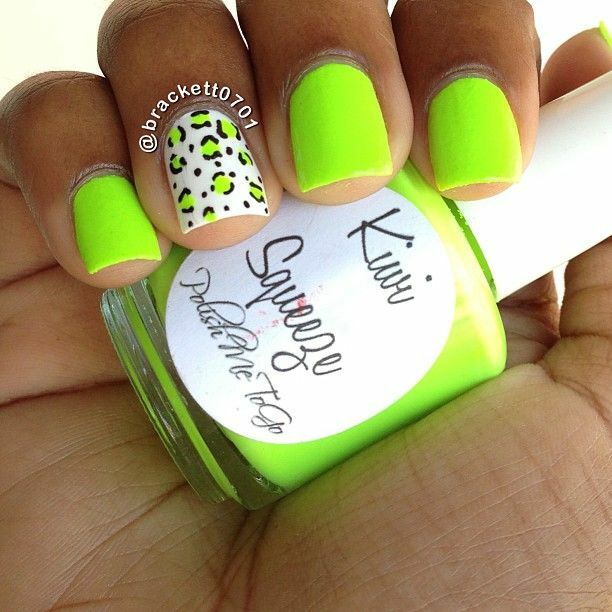 However, when you need to go wild and crazy with bright bursts of color, these neon green nails should satisfy. 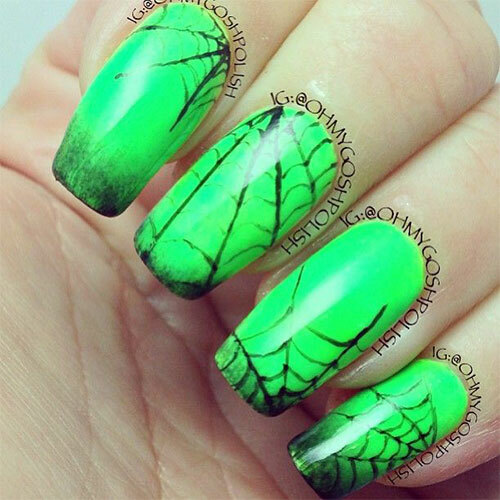 Your friends and colleagues will surely turn their heads and make nice comments about your latest mani and pedi. 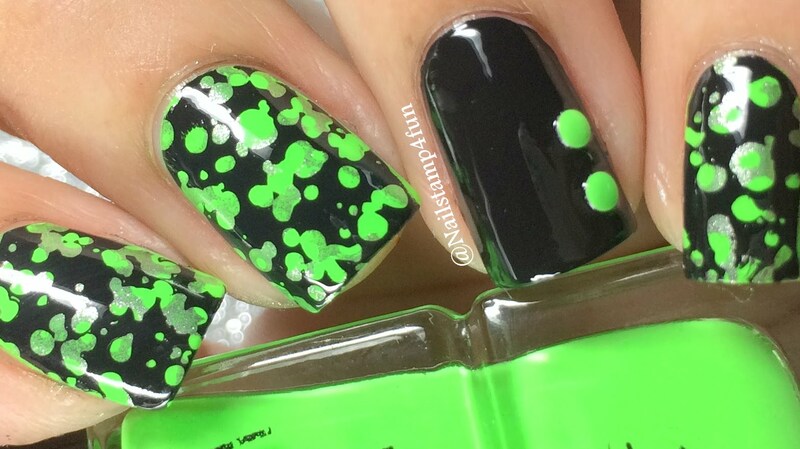 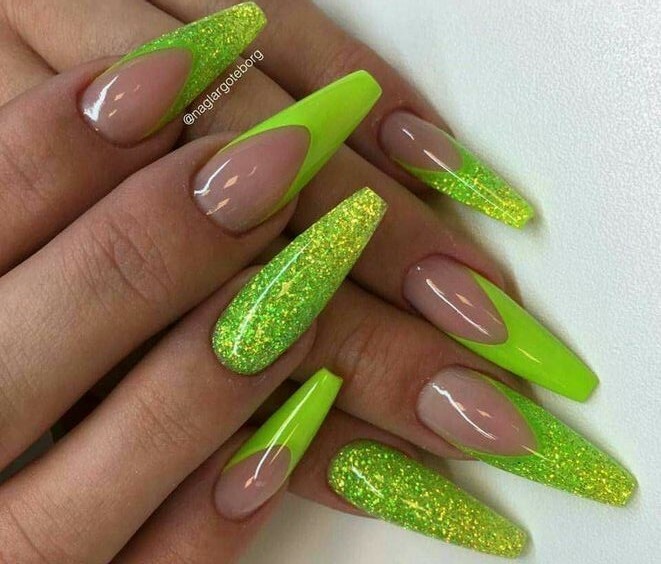 Neon green nails would go great with black outfits. 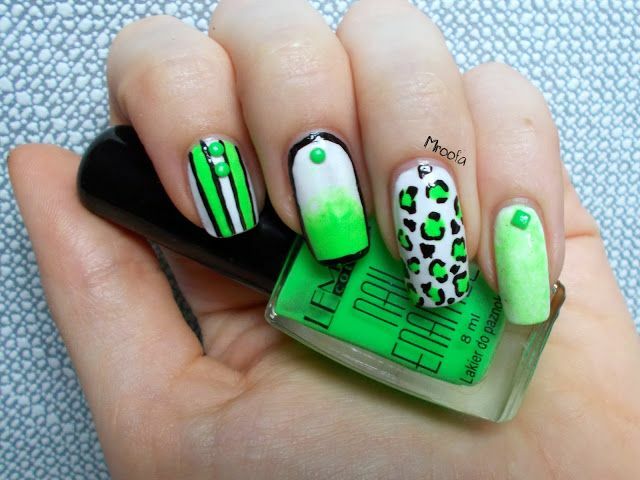 The same goes for white, and also shades of green and blue. 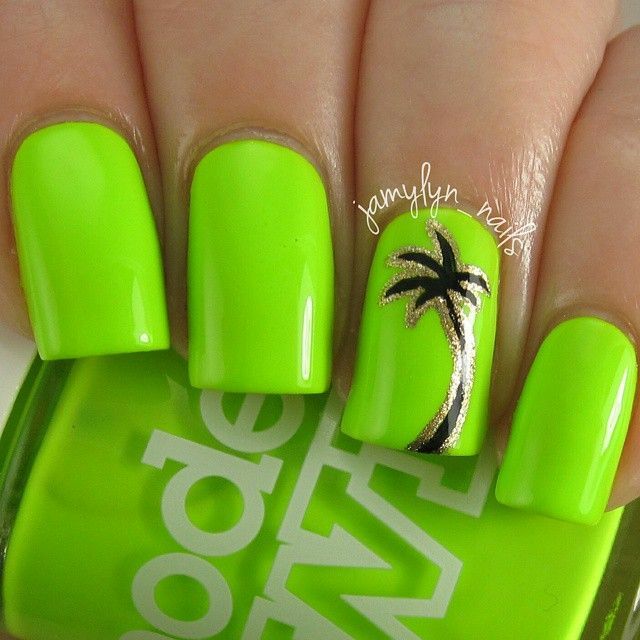 You can make a fashion statement with a pretty summer dress and bright neon nail polish. 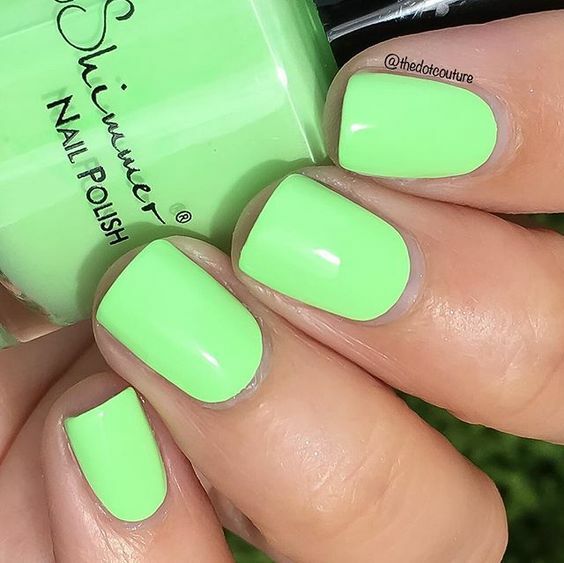 When’s the perfect time to use this shade? 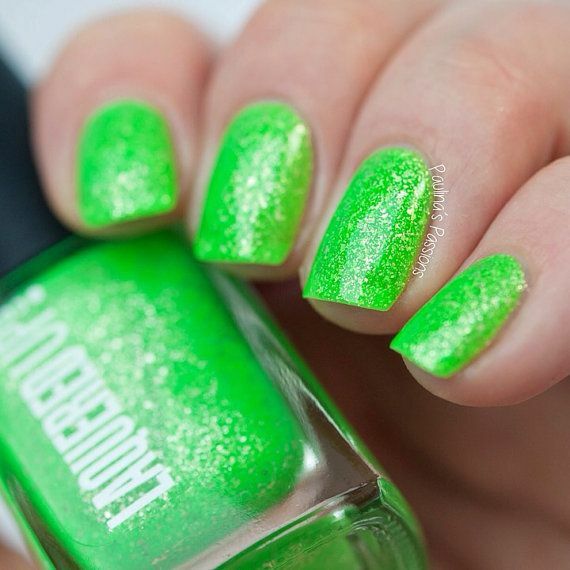 Summer, spring, and even Halloween are the times that we most often spot this color. 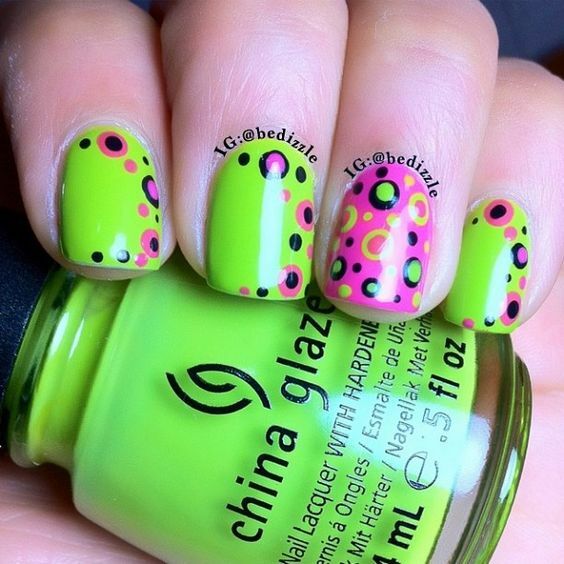 It’s great for winter and autumn too if you want or need a splash of color anytime. 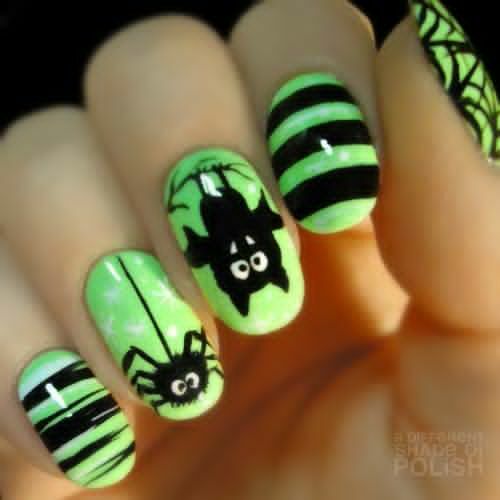 There’s a variety of designs you can do, too. 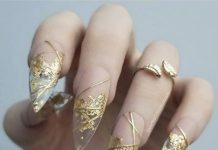 Check out our collection below!